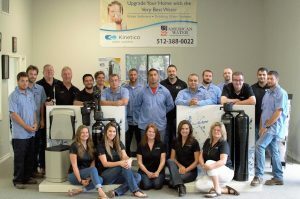 At American Water TX, our water softener and filtration experts are prepared to help you choose the water system that is right for you from our full line of quality Kinetico products. 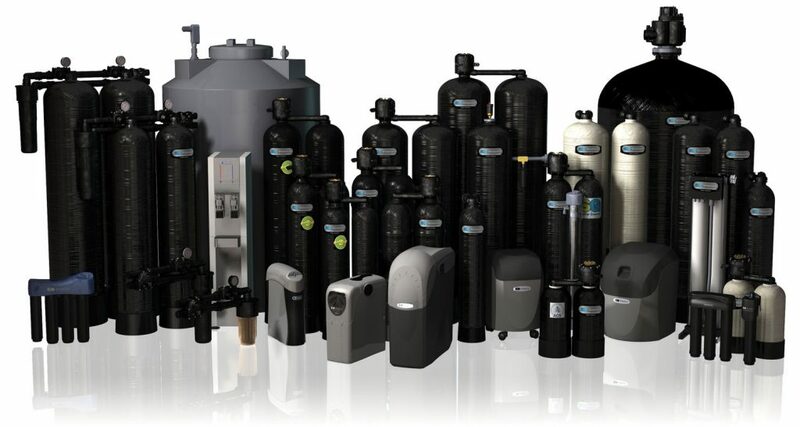 Whether you are shopping for a water softener, whole house filtration system, or drinking water system, we can help you find the perfect product that both meets your needs and fits your budget. We’ve been serving the greater Austin area for over 28 years and we know the issues and concerns Austin home and business owners often have with their water. Let our experts at American Water TX help you find a solution to your home or business water needs. Whatever your needs happen to be, our experts can help you choose a home or business water system that is sure to impress. At American Water TX, our experts pride themselves on their extensive knowledge of and expertise with all of our Kinetico products. If you are considering purchasing a water softener or filtration system for your Austin-area home or business, we can help you find a product that meets your every need. To set up an appointment with one of our water filter and softener experts, or to learn more about the products we offer, please call (512) 388-0022.